Start to Finish Peppermint Snacks (formally Buckeye Nutrition) are formulated to be a nutritious treat or snack for horses. Horses love the taste! Can be used as a reward or training aid. Resealable plastic bag for freshness and convenience. 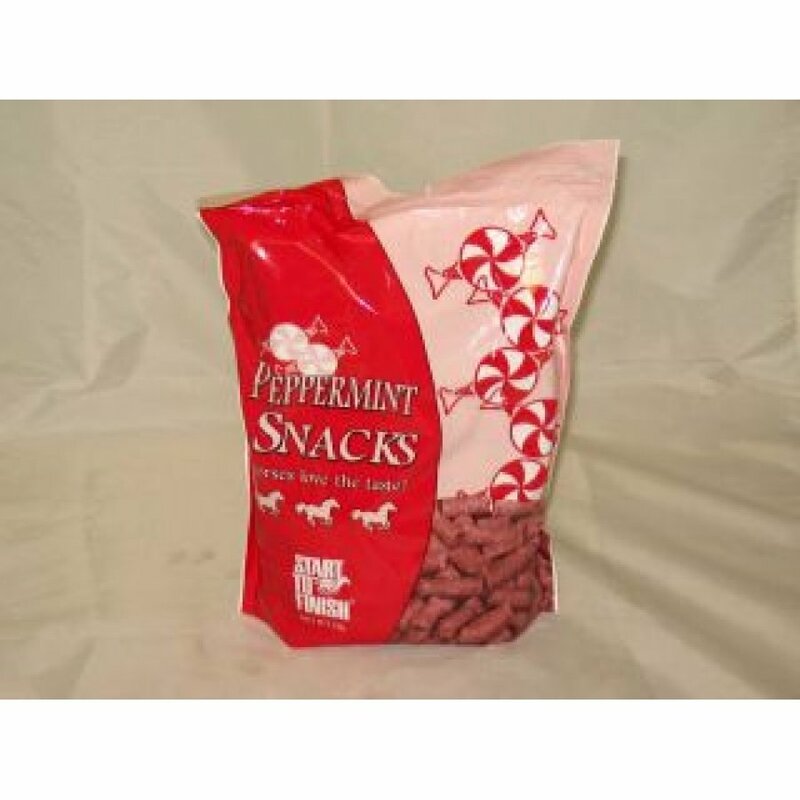 Start to Finish Peppermint Snacks Horse Treats has different options and/or variations, please choose below.